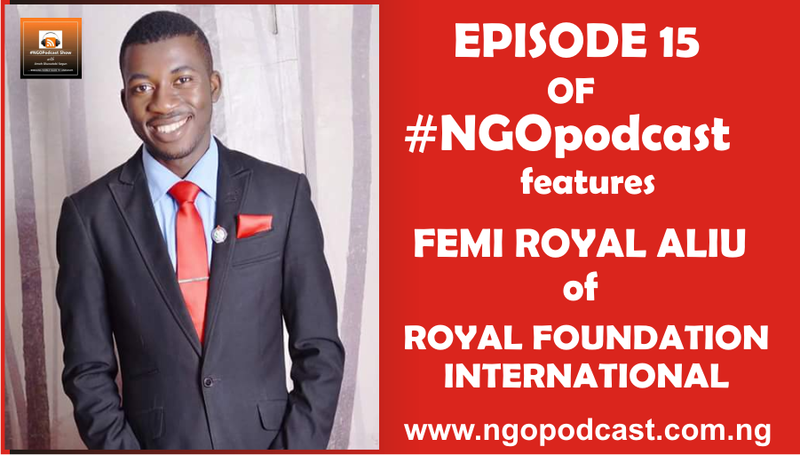 Episode 15 features Femi Royal Aliu, the co-founder of Royal Foundation International, a nongovernmental organization which was established in October 2013, is a youth-led organization with the commitment to grow the economy while reducing the scourge of unemployment and poverty in the western part of the African continent by promoting individual effectiveness and wealth creation. On this episode, Femi Royal shed more light on where we are getting it wrong when it comes to leadership in Afica and why sometimes Africa is referred to as country not continent. He proceeded to explain how the youth can come in to make things right for the Africa continent. You need to listen to him speaks! Wé are happy many people are rising up to take the challenge to transform Africa. Hi Sola, Thank you for dropping by! Yes, it’s a good thing to see young people like Femi Royal taking up the challenge to address and transform the leadership issue in Africa. I believe we have a brighter future.